There’s a wealth of great content across the web that can help you with all matters Family Law, and there’s no better place to go for it than YouTube. Whilst there are plenty of Family Law websites out there with handy guides and articles on related topics, nothing lets you understand a topic with more depth and clarity than via the medium of video. For this reason, more and more Family Law firms are taking to YouTube to deliver their content to an eager audience. But with all these channels available to you, it can be tough to decide where to start. 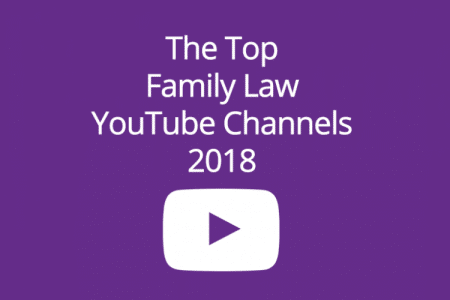 It’s for this reason that we've reviewed Feedspot's original top 30, which listed us as the top UK Family Law YouTube channel and taken a more in-depth look at a handful of firms that are offering something a little different. What is it that makes your company so special? We feel that what sets us apart is our focus on giving back. We are extremely active in the community, hosting a summer dance camp for children in the Triad, which culminates in National Dance Day/Greensboro Dance Day. Our Managing Director, Carolyn Woodruff, took up dancing as part of her divorce recovery process, and now competes internationally as a competitive ballroom dancer. She hopes to bring more of the arts into children’s lives with the Captain Green Eyes Dance Troupe. Children who are exposed to arts education have higher GPAs, higher standardised test scores, and lower dropout rates than children who lack these opportunities – certainly a mission for our community. In addition to our dance camp, we sponsor many local events benefiting nonprofits such as Family Service of the Piedmont, the Women’s Resource Center, Second Harvest Food Bank, and the Juvenile Diabetes Research Foundation. More info on our community involvement is available here. 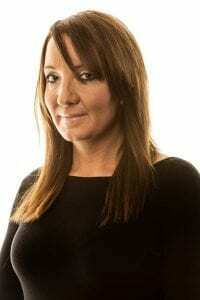 Carolyn also writes Ask Carolyn, a family law and divorce advice column, which is published in The Rhino Times and on the Ask Carolyn website. For those unfamiliar with your YouTube channel, what sort of content can you find there? Our YouTube channel features FAQ videos about law, footage of Captain Green Eyes Dance Troupe and National Dance Day celebrations, and videos from philanthropy events. What is your most popular video and why? Our most popular video is from National Dance Day 2015 (185.8k views), “Fik-shun celebrates National Dance Day in Greensboro with “off the hook” solo performance.” We were honoured to have Fik-shun join us in celebrating National Dance Day 2015, and I think people were really excited that he came to our city. As a niche family practice offering a full range of Family and Matrimonial advice our lawyers help people in some of the most emotionally challenging circumstances, they are ever likely to face. It’s essential therefore that they have empathy and are able to tailor their legal approach to the emotional needs of the client. Collectively our lawyers have 360+ years post qualification experience, but they are selected for their client service skills, as much as their legal expertise. This level and depth of experience is not matched by our regional competitors. Our YouTube channel includes videos which answer some of the most common questions posed by clients as well as introducing individual lawyers. 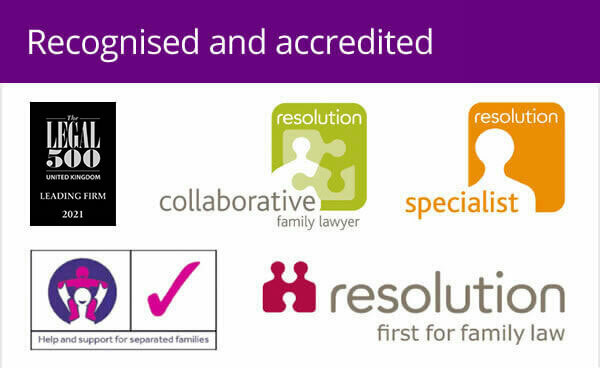 We think we were the first family law firm to have video profiles of our lawyers rather than a dull CV. Our channel was launched in 2010 and contains more than 150 short videos. In the 8 years our channel has been live we’ve had over 114,000 views on our videos. Our most popular videos are the ones that went live on launch with the two most popular being Common Divorce Myths Exploded (19,000 views) and How to Get a Divorce (11,000 views). This is a function of the fact they have been around for 8 years. Perhaps more interesting is our How to prepare and conduct yourself in a divorce court which was only added two years ago but is already our 4th most popular videos with over 3,500 views. We believe the reasons for its popularity are two-fold – firstly anyone attending court is likely to be nervous and will look for information to reassure themselves. Secondly, since the removal of legal aid in most family law cases many more people choose to represent themselves in court, it is likely therefore that these individuals are watching our video as part of their preparations for going to the court room. 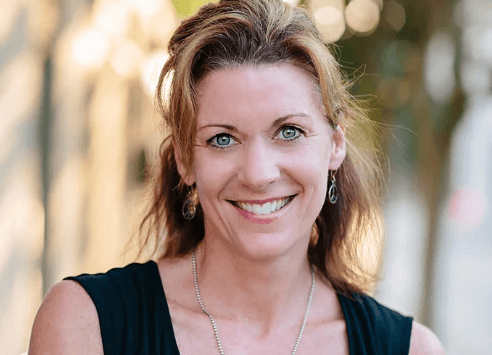 I am a practitioner who has been through a hotly contested and litigious divorce myself… which began when my child was an infant and took 17 months. I can testify to the struggle – which is unnecessary and avoidable – and can identify with my clients on many, many levels during their own divorce processes. My YouTube channel answers some important and popular questions people need answering when thinking about a divorce and its many phases and issues. Why did you become a family law attorney? I speak from my heart… which is how I practice – it is not my job, it is just what I do. 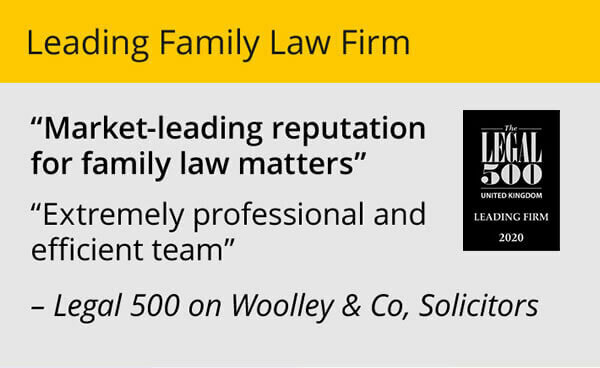 Family Law Partners was launched in 2011 with the desire to establish a specialist family law firm providing alternatives to the costly and adversarial court system. 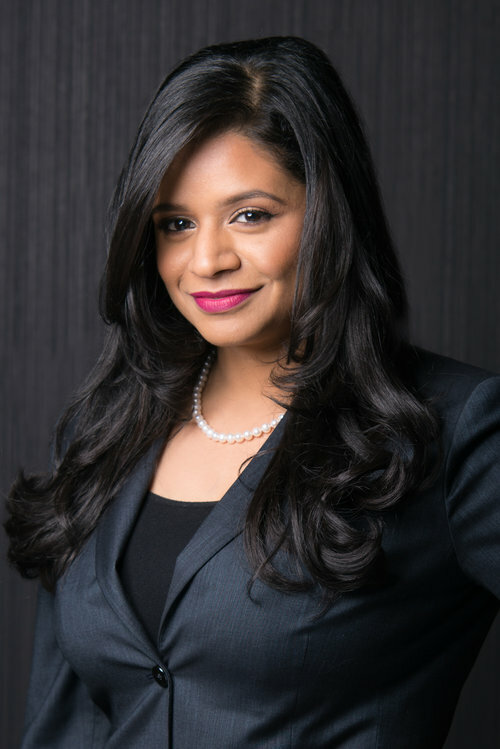 The expert team comprises of 8 collaborative lawyers, 3 mediators and an arbitrator, offering clients real choice as to their method of dispute resolution. 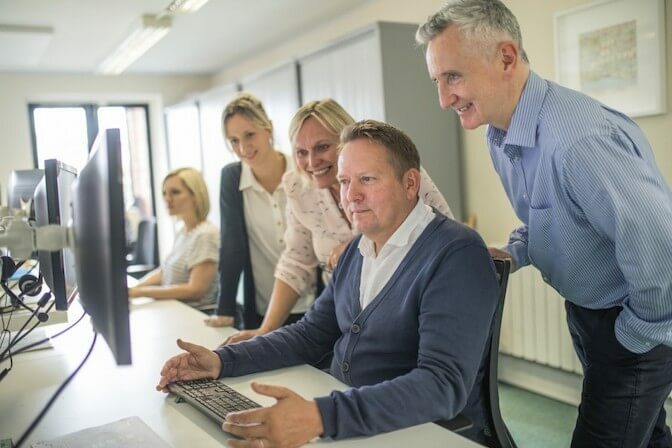 The firm has expanded beyond its headquarters in Brighton and supports clients in Sussex, Hampshire, Surrey, Kent and London. Our YouTube channel reflects our commitment to providing straightforward advice to clients who may be dealing with a range of emotions and to inform them of the different options they have available to them. Many people still believe that the court process is the only route to divorce, when in fact there are different models available depending on the client’s own circumstances. The channel also contains videos about our different innovation projects, including the work we are doing with IBM using its data-analytics platform to help clients decide which resolution method best suits their unique circumstances. Our most popular video is ‘Family Law Options – Alternative to Court’, where Alan Larkin explains the different options there are for resolving family law disputes away from the traditional court model. Methods such as mediation and collaborative law are being used more frequently in family law cases and people are increasingly exploring the different processes, considering how they might save time and money, as well as minimising the emotional impact on the family. 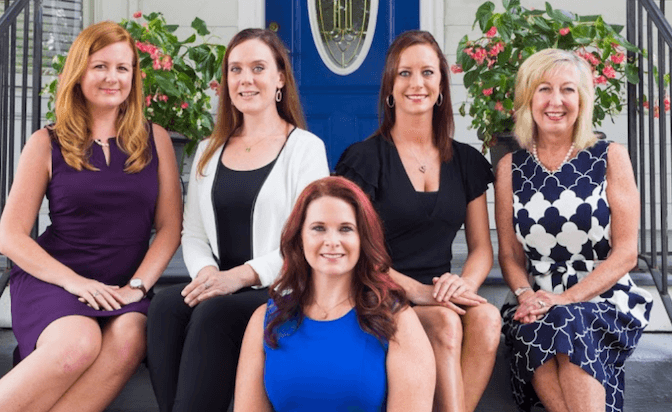 We are a fully female owned and operated law firm in downtown Raleigh, that exclusively practices family law. 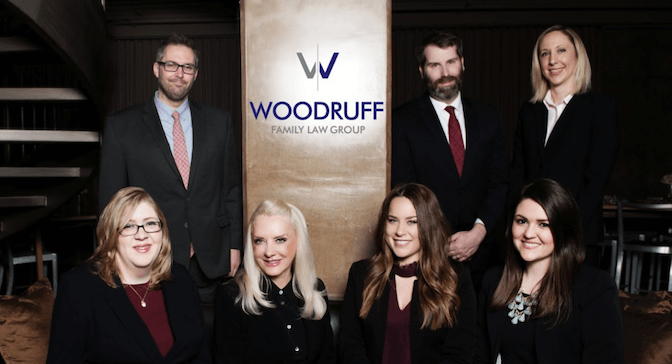 Our attorneys have a combined experience of over 20 years practising family law, and our entire team is dedicated to micromanaging the client experience. 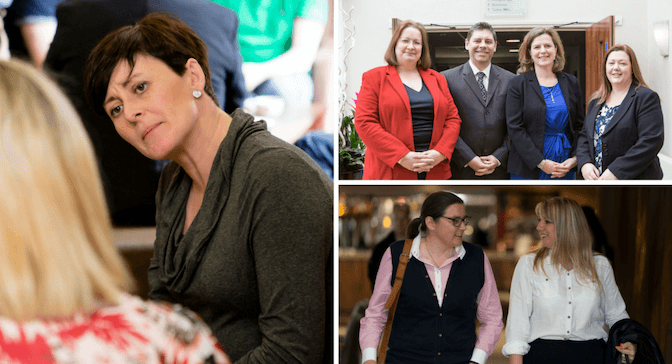 We focus on being approachable, treating our clients as real people going through a tough time, and want them to be involved, educated and included throughout the duration of their case. We aim to help our clients move from victim to victorious and from bitter to better. The content on our YouTube channel is very versatile and covers a wide assortment of topics that are prevalent in family law and the community. The topics range from dealing with a narcissistic spouse, the use of private investigators in family law, child custody issues, etc. Our most popular video is actually the very first video we put on YouTube. It’s entitled Child Custody Schedules: What to Consider. 3. Child custody is one of the most prevalent issues we help our clients with. Deciding what custody schedule works best for your children can be an uncertain and stressful process to juggle alone. Knowing what to consider when developing that schedule can be very helpful. 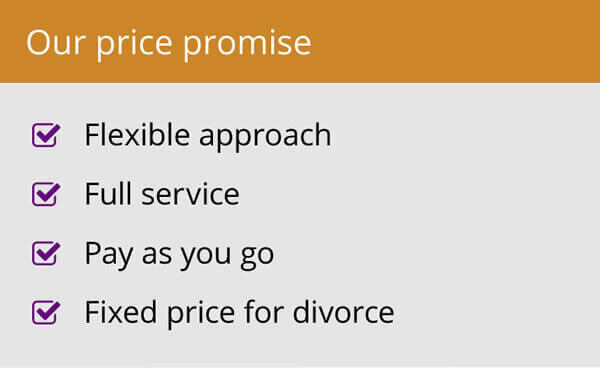 What makes Warsi Family Law so special is the attention we pay to our client’s needs and best interests. Each client is approached as an individual person, whose matter is unique, and deserving of our best efforts. Clients always appreciate the compassion, expertise and steadiness that we offer them during their time of need with respect to their family law matter. Our YouTube content is all about breaking down complex family law issues into short and easy to understand videos. We answer common questions that clients often have, and go through some of the more common issues that clients encounter in Family Law. We suggest to viewers the stages at which they may need to seek a lawyer to help resolve their family law matter, and how to do so cost-effectively. Our most popular video is on Support Issues. Support Issues are undoubtedly one of the most challenging issues in family law, as emotions run high, and calculations for support include many variables. We try to show to viewers that the best outcomes often come from a solution-oriented focus. Did we miss a Family Law YouTube channel out? Does your company have some useful videos that should have made the list? Let us know in the comments below and we may just be able to add them to the list!